At Eastern Iowa Health Center, your health matters. Our team is here to make sure you and your family stay healthy. One of the most important parts of healthcare is selecting a provider you can trust. We are proud to have several experienced, trusted and caring physicians and nurse practitioners on our team, many of whom speak multiple languages. Our providers are listed below by service; if you have any questions or would like help selecting the best provider for you or your family, please call us at 319.730.7300. Eastern Iowa Health Center also serves as the clinical home for Cedar Rapids Family Medicine Residency (CRMEF), a community-based residency program with a mission to train highly competent family physicians, to deliver patient-oriented care and to provide a stimulating environment for the continuing education of healthcare professionals. To learn more about the CRMEF program and the faculty and residents who practice at Eastern Iowa Health Center, please click here. No matter which of our providers you choose, know that everyone at Eastern Iowa Health Center cares about your physical, emotional and mental health. You can expect quality care each time you visit Eastern Iowa Health Center. Dr. Livermore is the Chief Medical Officer at Eastern Iowa Health Center. 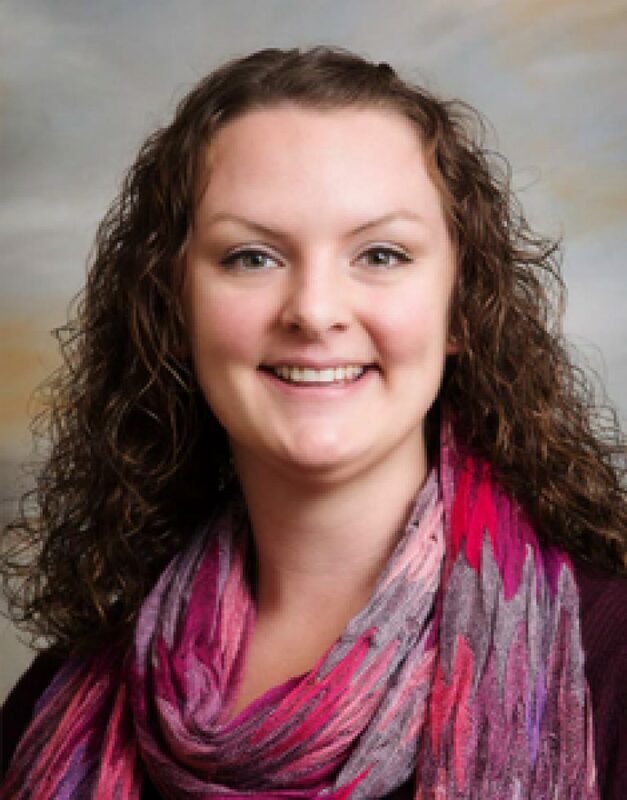 She enjoys working in Family Medicine and getting to know her patients and their healthcare needs. Dr. Simison is family medicine provider. 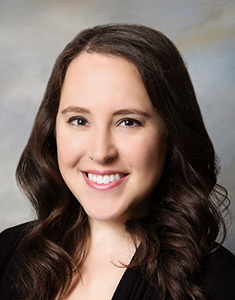 Her professional interests include women’s health, preventive medicine and family planning. 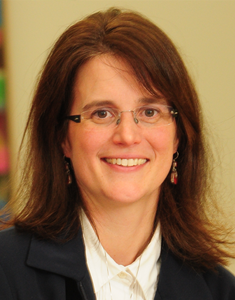 Kati Carpenter earned her Doctor of Nursing Practice from the University of Iowa. 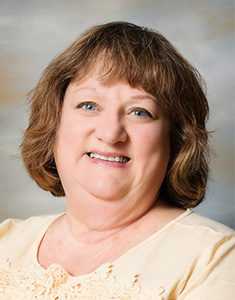 Amy Wilson completed Family Nurse Practitioner Post Master’s Certificate, at Allen College. She is certified by the American Academy of Nurse Practitioners. 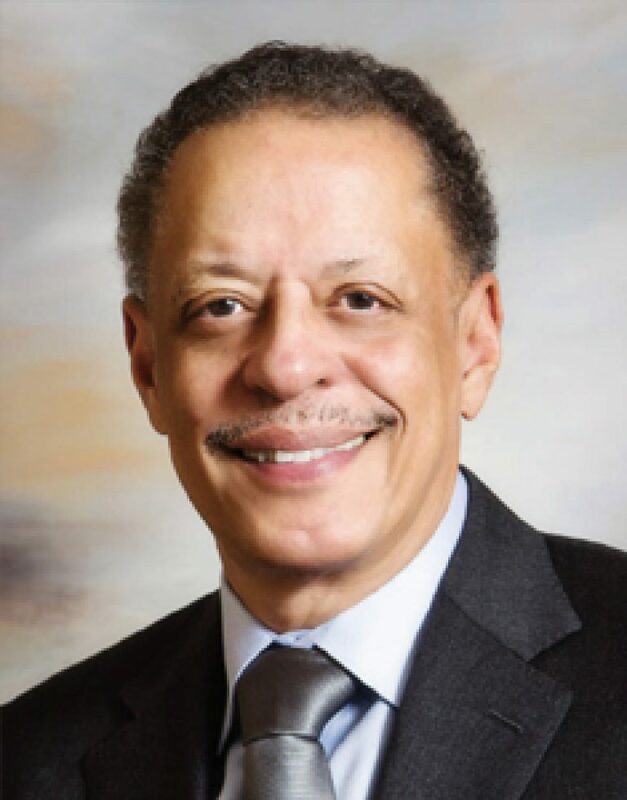 Dr. James Livermore received undergraduate training at Harvard University and earned his medical degree at the University of Iowa College of Medicine. Dr. Eid, Director of Obstetric Services, speaks fluent Arabic and specializes in minimally invasive surgery and high risk pregnancy. Dr. Abtahi, OB/GYN Faculty, completed her Obstetrics and Gynecology residency at Wright State University. She specializes in gynecological surgery and is accepting new patients. Dr. Chan, OB/GYN Faculty, is fluent in Cantonese and specializes in preventative care and minimally invasive surgery. 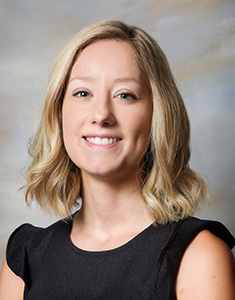 Dr. Young Cooper, OB/GYN Faculty, specializes in minimally invasive surgery and natural family planning. Dr. Smith, OB/GYN Faculty, specializes in robotic surgery, menopausal care, and high-risk pregnancy. 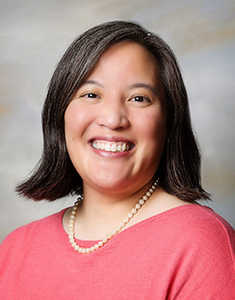 Ms. Baccam, Women’s Health Provider, is a Nurse Practitioner who specializes in contraceptive care and prenatal care. 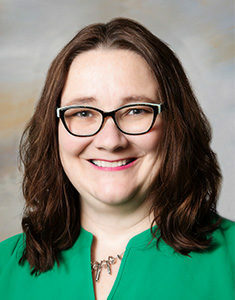 Ms. Olmstead, Women’s Health Provider, is a Nurse Practitioner who specializes in contraceptive care and prenatal care. 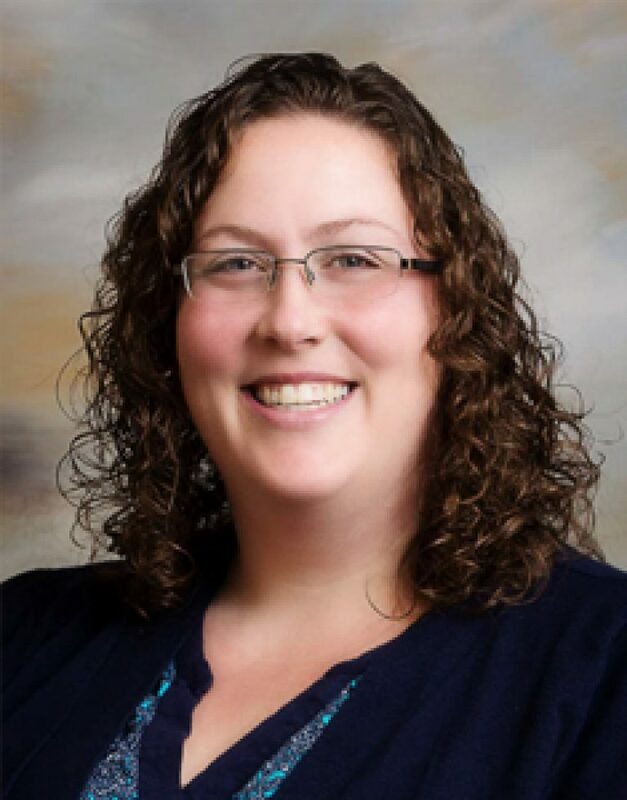 Ms. Welsh, Women’s Health Provider, is a Nurse Practitioner and Certified Nurse Midwife who specializes in natural pregnancy and childbirth and adolescent contraceptive care. 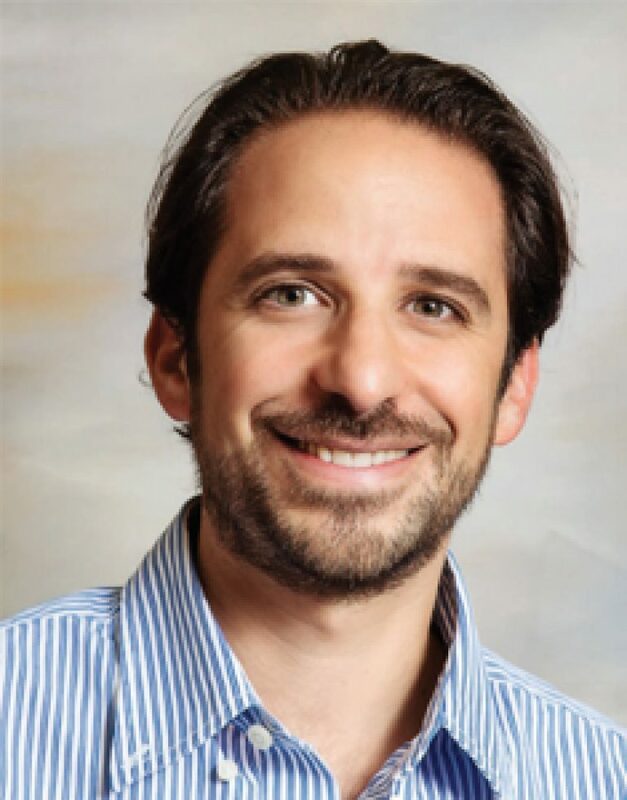 Dr. Link earned his Doctor of Dental Surgery at the University of Michigan and completed his post-doctoral studies in Oral and Maxillofacial Surgery at the Medical College of Virginia. 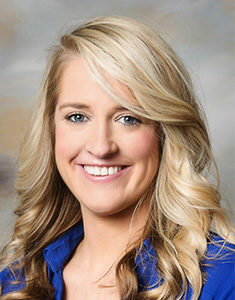 Dr. Jones received her education from the University of Iowa College of Dentistry. 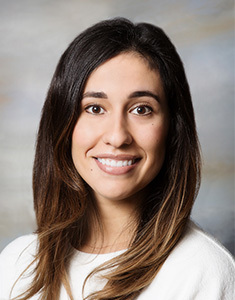 She loves meeting new patients and working to keep your smile shining bright. 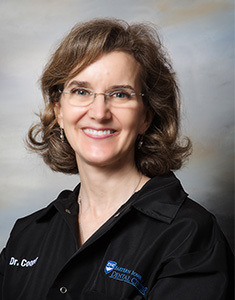 Dr. Cooper received her education from the University of Iowa College of Dentistry. Known as an expert in her field, she is dedicated to serving your dental needs. Sarah Blader completed her Masters of Social Work from the University of Houston. She provides behavioral health services and specializes in treating anxiety, depression and PTSD. Diane Sorenson completed her Masters of Social Work from the University of Northern Iowa. 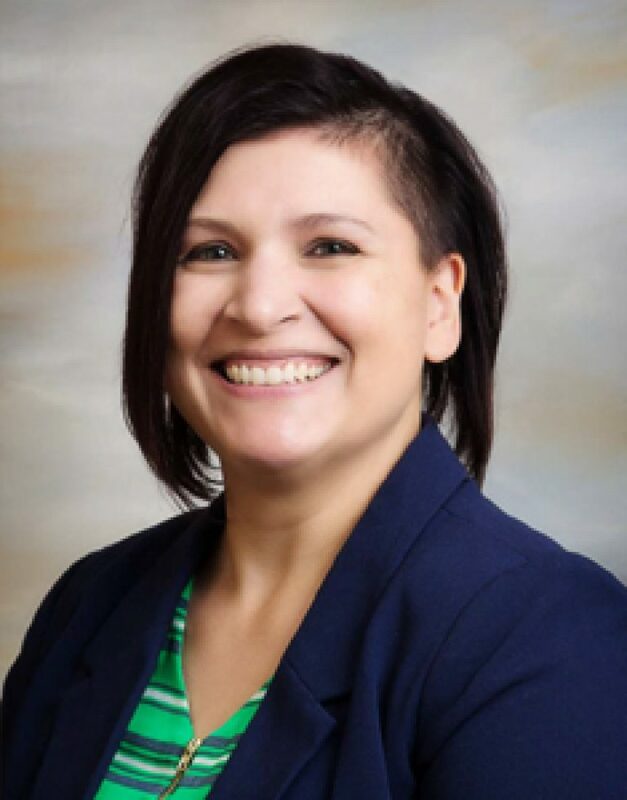 She provides behavioral health services and specializes in treating adult women with trauma therapy for pregancy loss, domestic violence and other women’s health issues. Natalie Quinn completed her Masters of Social Work from St. Ambrose University. 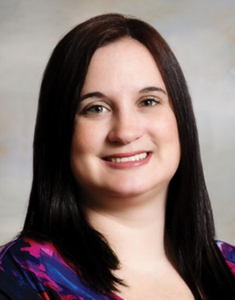 She provides behavioral health services and specializes in treating adults with anxiety, depression and PTSD.